SWAMP POP BY THE BAYOU-LET’S GET TOGETHER TONIGHT. Recently, one of Ace Records’ longest running and most successful compilation series made a welcome return when Swamp Pop By The Bayou-Let’s Get Together Tonight was released. It’s the seventeenth instalment in the By The Bayou series, and the third compilation of swamp pop. Just like the previous instalments in the By The Bayou series, it has been compiled and curated by Ian Saddler. He’s dug deep and discovered twenty-eight: “buckle-polishers and skirt-swirlers” for Swamp Pop By The Bayou-Let’s Get Together Tonight. They’re a mixture hits and hidden gems, plus a trio of previously unreleased songs. These songs feature familiar faces and new names. 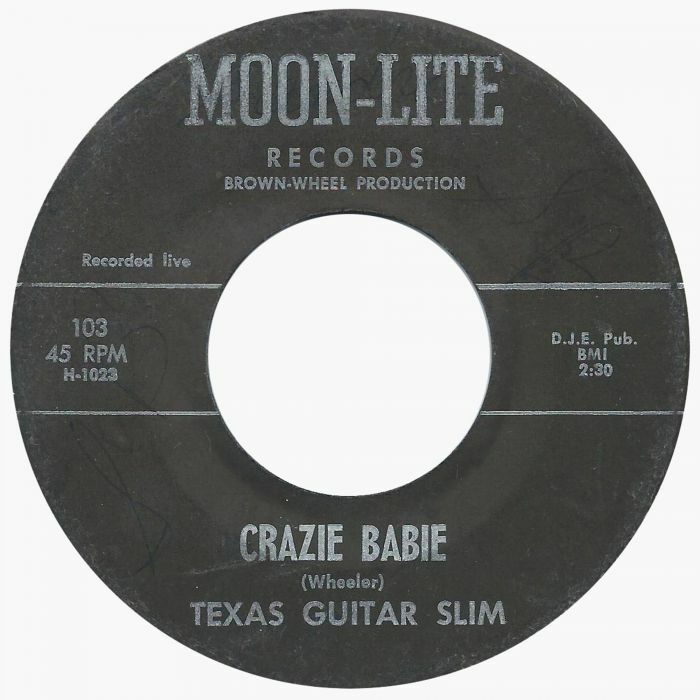 This includes a young Johnny Winter, who recorded Crazie Babie under the moniker Texas Guitar Slim. There’s also contributions from Rocket Morgan, Warren Storm, Rod Bernard, Chuck Hullier, Charlotte Hunter, Rod Bernard, Gabe Dean, Amery Lynn and Vince Anthony and The Blue Notes on Swamp Pop By The Bayou-Let’s Get Together Tonight. Some of the artists feature more than once, with Rocket Morgan and Warren Storm featuring four times each. They’re responsible for “buckle-polishers and skirt-swirlers” that provide a tantalising taste of the music of that used to provide a soundtrack to life in South Louisiana and South East Texas area. That music is timeless, and nearly sixty years later, is finding a new and appreciative audience thanks to Ian Saddler’s By The Bayou series. Rocket Morgan who opens Swamp Pop By The Bayou-Let’s Get Together Tonight, spent his entire career signed to the Zynn label. 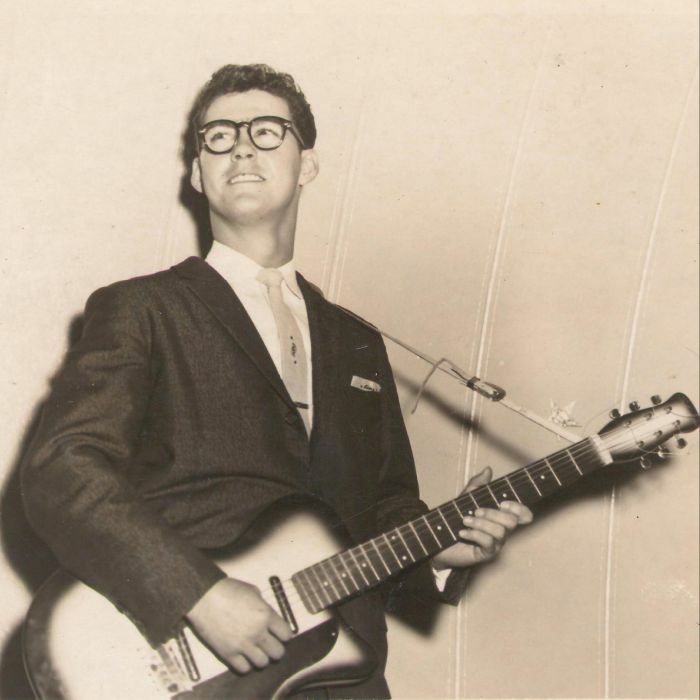 His career began in October 1958, which he released his debut released You’re Humbuggin’ Me. On the B-Side was the confessional This Life I Live. Four months later, in February 1959, Rocket Morgan returned with Tag Along, which featured the soul-baring What Ya’ Gonna Do? on the B-Side. Later in 1959, Rocket Morgan released Too High A Price (To Pay For Love) as a single. Tucked away on the B-Side is I Know It’s A Sin featured on the B-Side, which features a flawless vocal from Rocket Morgan. He’s accompanied by two swamp pop legends, pianist Katie Webster and drummer Warren Storm, who provide the perfect accompaniment to Rocket Morgan. They feature on It’s Too Late, which has never been released before. It’s a welcome addition, and a reminder of a truly talented vocalist, Rocket Morgan, whose recording career lasted just two years. After that, Rocket Morgan turned his back on music after finding religion. Gene Terry and His Down Beats only ever released two singles during the late fifties. Their debut was No Mail Today, which was released on Goldband Records in December 1958. Hidden away on the B-Side was a Never Let Her Go, a beautiful tale of hurt and heartbreak. Warren Storm is one of the giants of swamp pop, so it’s fitting he contributes four songs. This includes the heartfelt paean I’ve Got My Heart In My Hand, which was the B-Side to So Long So Long (Good Bye Good Bye) which was released on the Nasco label in June 1959. 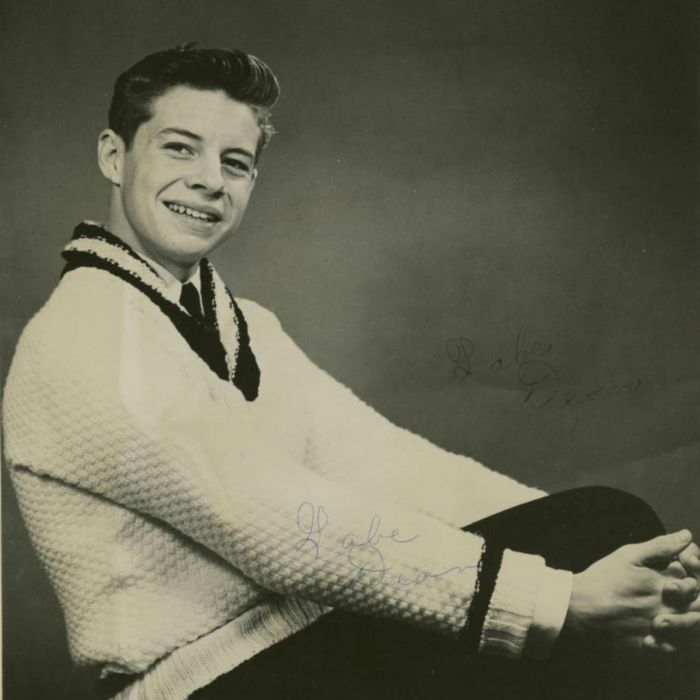 Three years later, in 1962, Warren Storm had signed to the Zynn label. He released Jailhouse Blues as a single in 1962, the hurt-filled ballad You Don’t Want Me in 1963. The final contribution from Warren Storm is Thank You So Much, which was recorded early in his career but never released until 1984. That was when it found its way onto a Warren Storm compilation Mama Mama Mama 1958-1961 which was released by Flyright Records. 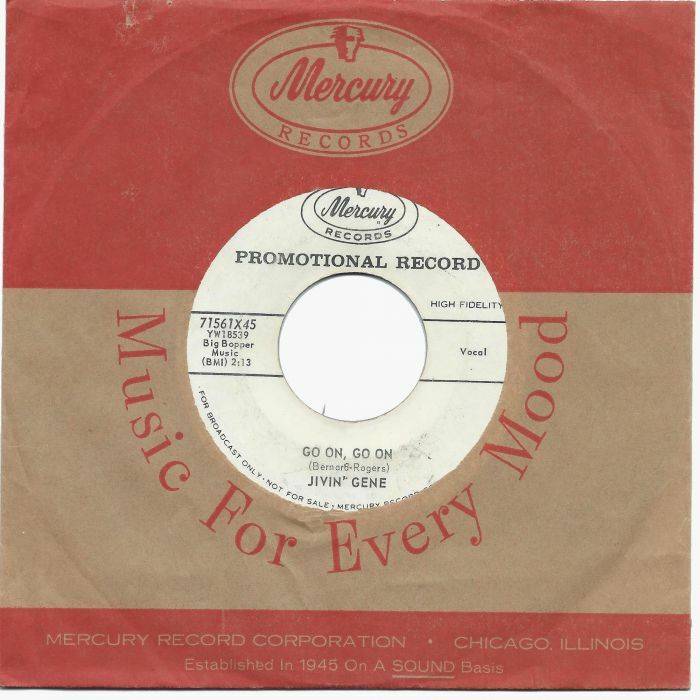 In January 1960, Rod Bernard released Let’s Get Together Tonight as a single on Mercury Records. Little did he realise that he had just made history. Let’s Get Together Tonight wwas one of the first swamp pop singles ever releases. Four years later, in 1964, Rod Bernard released the Huey P. Meaux produced Papa Thibodeaux on the Copyright Records’ label. Tucked away on the B-Side was the hurt-filled ballad Play A Song For My Baby. It was regarded as a much stronger song that Papa Thibodeaux, and was the one that got away. Texas Guitar Slim is better known to most music fans as Johnny Winter. However, back in 1964, Johnny Winter’s career was in its infancy when he dawned the moniker Texas Guitar Slim. He released Teardrops In My Heart as a single on the Moon-Lite label. On the B-Side was Crazie Babie, which showcases Johnny Winter’s skills as a guitarist. Charlotte Hunter only released the one single When There Is No One, which is an Alice T. Smith composition. When it was released on the K label, in 1957, Now Is The Time could be found on the B-Side. It’s a piano driven, swamp pop ballad that features a hopeful and heartfelt ballad from Charlotte Hunter. By April 1959, Sidney Ester was a familiar face in the recording studios of South West Louisiana and South East Texas. He had already recorded a number of singles. However, in April 1959, Sidney Ester and The Dreamers’ released Let Me Walk With You on Eddie Shuler’s Goldband Records. It was penned by Sidney Ester and produced by Eddie Shuler. They were responsible for hook-laden slice of swamp pop that’s one of the highlights of Swamp Pop By The Bayou-Let’s Get Together Tonight. In 1965, Ken Lindsey went into the studio with producer Huey P. Meaux to cover Peppermint Harris’s I Got Loaded. It was released as a single later in 1965 on the Pic 1 label. It’s a memorable single with horns and piano accompanying Ken Lindsey on this oft-overlooked and underrated swamp rock track. After releasing a trio of singles as Jivin’ Gene and The Jokers, the next single that Jivin’ Gene embarked upon a solo career. His debut solo single was You’re Jealous, which was released on Mercury Records in 1960. On the B-Side was the soul-baring ballad Go On, Go On. It features a vocal that’s full of emotion, insecurity and hurt. When The Boogie Kings were founded in 1956, they were a trio that featured Doug Ardoin, Harris Miller, and Bert Miller. 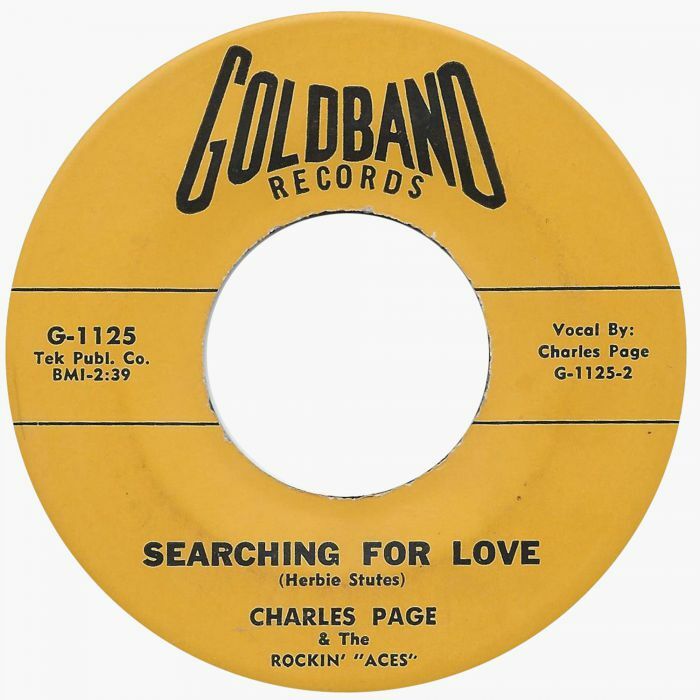 Two years later, the group was billed as Doug Ardoin and The Boogie Kings when they released Love Lost as a single on the Jin label in 1958. It features an outpouring of emotion during this swamp pop ballad from vocalist Doug Ardoin during this tale of betrayal. Later, The Boogie Kings would turn their back on swamp pop, and were transformed into a twelve piece blue-eyed soul band. My final choice from Swamp Pop By The Bayou-Let’s Get Together Tonight is Vince Anthony and The Blue Notes is Lucy Lou, another emotive swamp pop ballad. It was released as a single in 1958, on the Louisiana based Hilton label. This is the latest in a long line of songs on Swamp Pop By The Bayou-Let’s Get Together Tonight that are a reminder of the glory days of swamp pop. Ian Saddler has spent several years documenting the music of South West Louisiana and South East Texas on the By The Bayou series. This includes Cajun, zydeco and swamp pop which provided the soundtrack to life in South West Louisiana and South East Texas. However, before the release of Swamp Pop By The Bayou-Let’s Get Together Tonight, there had only been two swamp pop compilations. 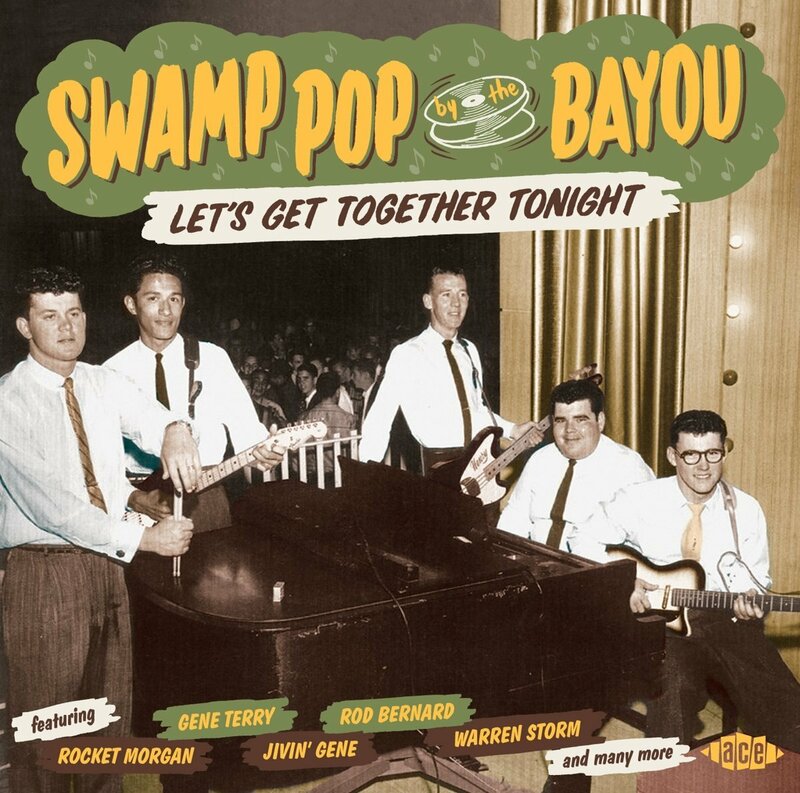 The release of Swamp Pop By The Bayou-Let’s Get Together Tonight brings that number to three. Swamp Pop By The Bayou-Let’s Get Together Tonight’s without doubt, is the finest compilation of swamp pop so far. Hopefully, there will be further instalments of swamp in Ace Records’ long running and successful By The Bayou compilation series. Especially if they match the quality of Swamp Pop By The Bayou-Let’s Get Together Tonight, which is one of the best compilations in the series. It’s the perfect introduction to swamp pop and the music of South West Louisiana and South East Texas. Suddenly, the music on Swamp Pop By The Bayou-Let’s Get Together Tonight transports the listener back in time to the late fifties and early sixties. They hear songs from old friends, familiar faces and new names who are responsible for hits, hidden gems, obscurities and rarities. Swamp Pop By The Bayou-Let’s Get Together Tonight with its mixture of “skirt swirlers and buckle polishers” is tantalising taste of the golden age of swamp pop, is guaranteed to get the party started. ← TEENAGE FANCLUB-SCOTLAND’S BIG STARS AND KINGS OF JANGLE POP.